The G.I. 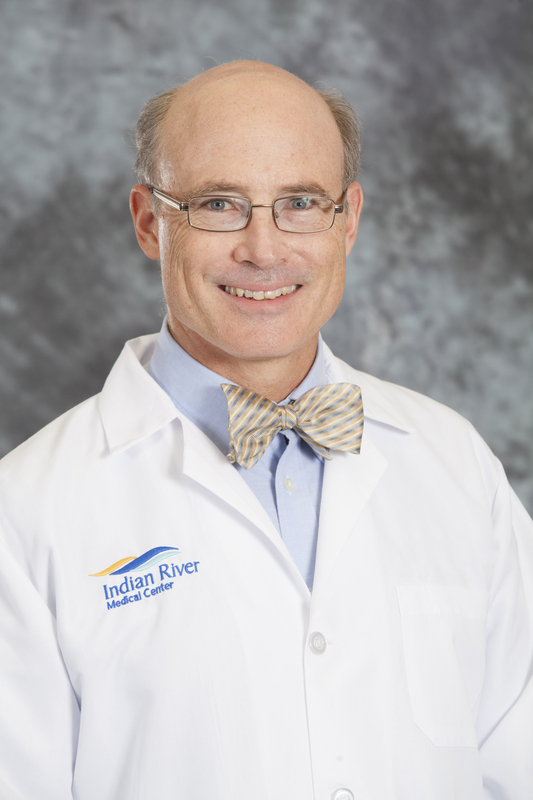 Cancer Team is led by Dr. Gregory MacKay, M.D. One of the technologies utilized by the team is endoscopic ultrasound. This technology allows for the visualization and potential biopsy of internal lesions that would otherwise be difficult to see, such as early pancreatic cancer. Gastrointestinal cancer cases are presented at one of our five monthly tumor board conferences. The tumor board conferences are conducted by our physician-based teams at Scully-Welsh Cancer Center. A tumor board is a meeting where complex patient cases are discussed in significant detail by a multidisciplinary team of doctors. The physicians concentrate on patients with difficult tumors or patients who have previously received treatment and, for various reasons, now need a different treatment plan. The doctor teams also review participation in a clinical trial as an option for each patient at the cancer center in Vero Beach. Doctors from each discipline are involved in this meeting and may include nearly a dozen or more cancer experts. Each patient’s diagnosis is introduced, and the group reviews the patient’s scans, biopsies, lab results, and other records with the goal of coming up with the best treatment plan. The team includes other medical oncologists, radiation oncologists, surgical oncology, radiology, interventional radiology, pathology, patient care navigator, nutritionist, and behavioral health specialist. Patient care coordination for the Gastrointestinal Cancer Team is arranged through our patient care navigators at (772) 226-4827.